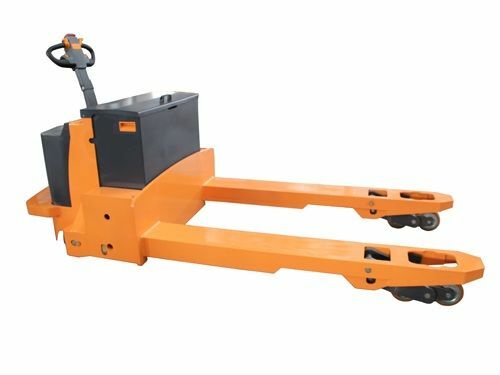 Our MEGA-LIFT XP80 8 Ton Heavy Duty Pallet Truck with EPS is capable of providing safe and easy horizontal movement for heavy loads. food distribution, grocery stores as well as transportation, warehousing or logistics. 1. SWISS BUCHER hydraulic pump.